What a season the young Englishman Marcus Rashford is having. He has even gone as far as to keep 75£ million striker Romelu Lukaku on the bench for most parts of the season. Manchester United faithful know all too well of his huge potential. And this season, Rashford has been showing that he is finally ready to knuckle down and secure that striker’s position on a full-time basis. Before his sacking, Jose Mourinho had words of praise for the young forward. Rashford has continued his development well under Solskjaer. He has hit the ground running for the Norwegian and is currently averaging a goal every other game. The Chelsea defence will have to be watchful of the young Manchester United forward, to say the least. 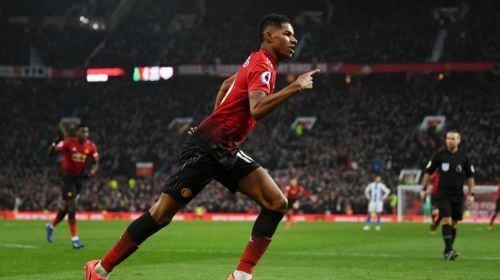 Rashford has already shown this season that he can be a danger from set pieces, and Chelsea will not want to concede any fouls around their box.